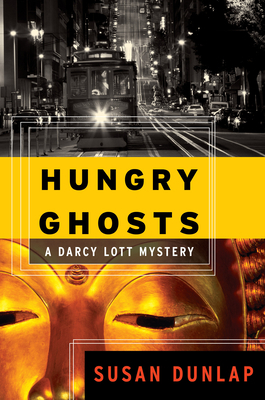 Set among the wistful Victorians of San Francisco, the second installment of the Darcy Lott series finds stuntwoman Darcy once again plagued by murder. Recently returned to San Francisco to assist her Zen teacher in his new zendo, Darcy cannot shake the pain of her brother's disappearance. When she spies him on the roof of the zendo, she hurries to catch him and finds him gone. And when another disappearance rattles Darcy the very next day, she realizes something is afoot. A bit of digging uncovers a terrifying plot, and Darcy must once again race to thwart a killer.